Our friends at Rue La La are ready to delight our closets with an amazing selection of Chanel bags at their Madison Avenue Couture Event. The event includes apparel, jewelry and most importantly, handbags. And the handbags? They are glorious on so many levels. Iconic quilted handbags pepper the boutique including a never before carried Chanel black quilted flap with silver-tone hardware. As much as I was immediately drawn to the bags, the boucle tweeds and classic jewelry are also eye-catching. My girlfriends and I always joke (and dream) about being the quintessential lady who lunches, and these embellished dresses at 50-80% off are a great way to get started in the Chanel clothing category. I feel a lunch coming on as we speak, in fact. Though I dream about wearing Chanel head-to-toe daily, I am not at that place yet in my life, which is why I can’t stop going crazy over the handbags, apparel and jewelry Rue La La is offering at this Madison Avenue Couture event. 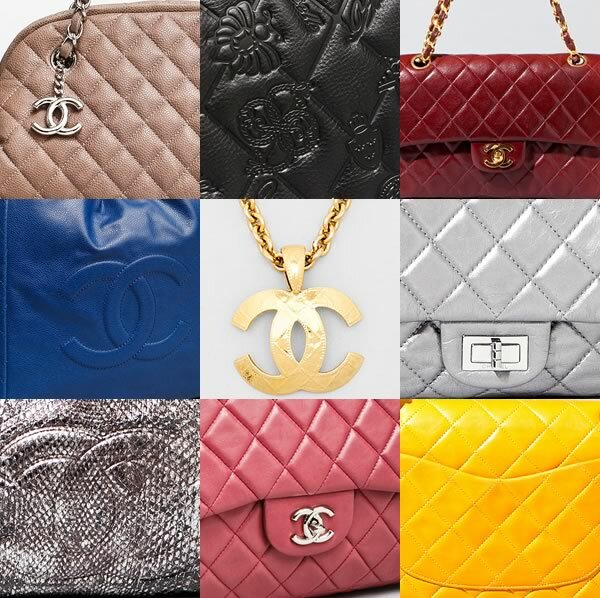 With Classic Flap after Classic Flap along with a plethora of other highly covetable Chanel pieces, this boutique has something for everyone. This event is a great way to get a bag you have been wanting or bag you missed out on for a great price. All the pieces are authentic, pre-owned, vintage and fabulous.